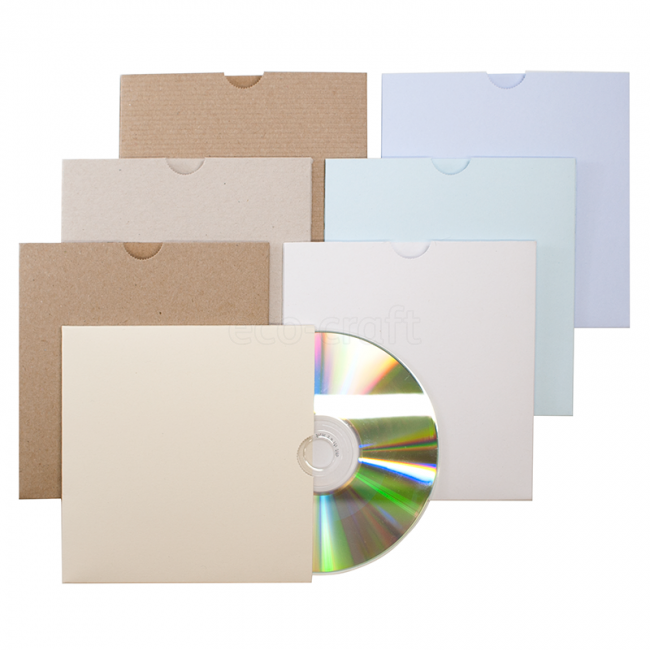 DVD storage boxes are utilized to keep the DVDs safe from environmental aspects. As the DVDs are quite delicate, due to this reason, it is imperative to put them in a place where they do not get any scratch or damage. Therefore, these boxes are used by companies and retailers. 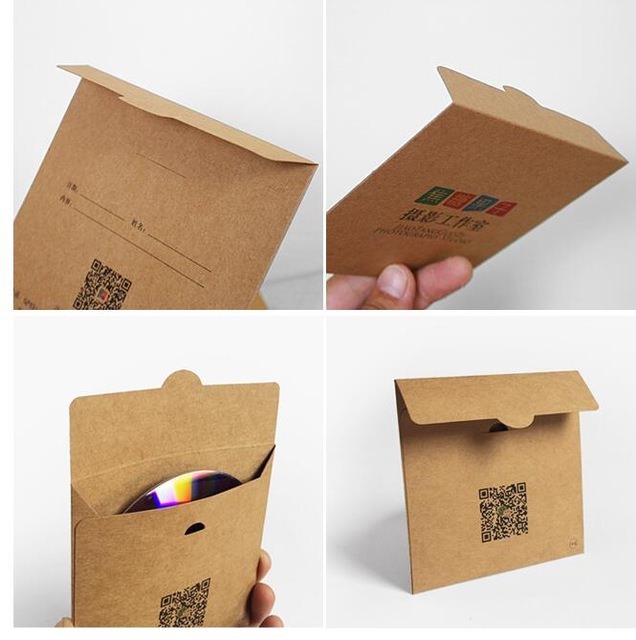 However, some companies make use of plastic DVD storage boxes while some use boxes of cardboard. These are available in diverse shapes, forms, and sizes. Each storage box has its particular capacity. 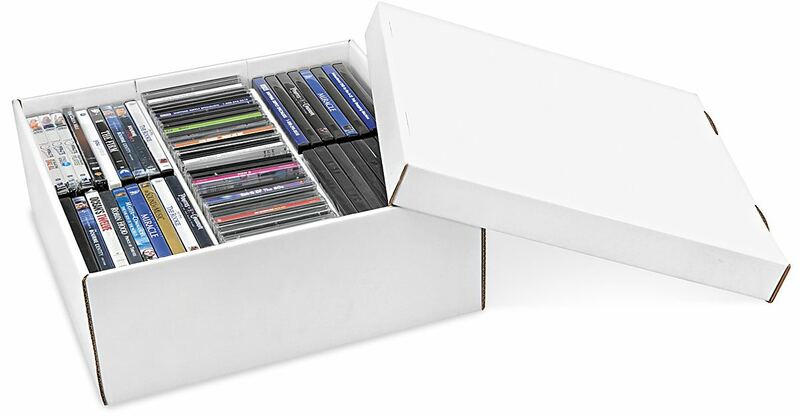 If you want to store your collection of DVDs properly, then it is essential to make a DVD storage box on your own. At the moment, we are going to tell you a simple method of making this box. All you have to do is to follow the steps appropriately. First of all, you need to get the cardboard of your choice. 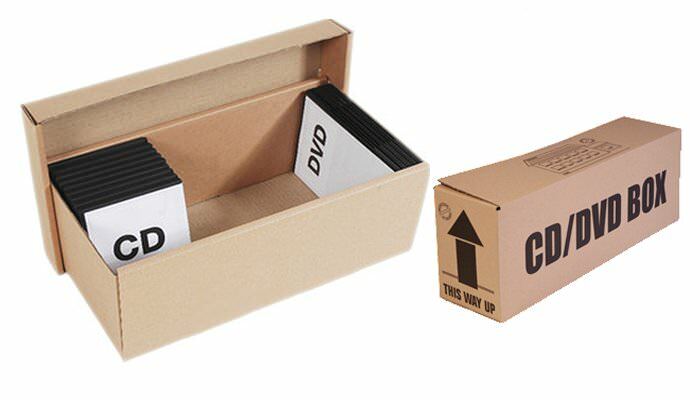 If you want to make the box sturdier to store some DVDs, then you should go for the thick cardboard or cardstock. Otherwise, you can make use of the thin cardboard. It is now important to make the pattern of the box onto the cardstock or cardboard. In this way, you will be able to know where to cut to create the box. After getting the pattern onto your cardboard, it is imperative for you to start cutting over the solid black lines. You have to create your cuts straightforwardly. If your cutting is good, then your box will be able to fit together properly. You can use scissors or craft knife for nice cutting. However, you need to secure the cutting mat or thick cardboard piece while trimming. You have to score the box onto the score fold lines. If you do this, then it will be easy to make the sharp creases. Not just that, folding will become easy for you. To do the scoring, you need to turn the box pattern with the dotted lines. If you are using the cardstock, then make use of the bone folder to make the crease sharper. In case, you are using the lightweight cardboard then you can use a ballpoint. Always keep in mind the heavy cardboard will need a cut score. Create a cut score by trimming all the way through the cardboard in the dotted series. You have to hold the scissors parallel to the straight edge to create the cuts. The long cuts can maximize the elasticity of the folding. Make sure that you base the length of the cuts as well as space amid the cuts by your requirement. Now start folding on one side onto the score lines and then unfold. You have to repeat this step for the rest of the sides. If you are making use of the thick cardboard like the Bristol board, then you have to do the folding towards the back. In this manner, the score will be on the outer side of the box. The lightweight cardboard can be folded in any manner. Take a decorative paper which is large, start cutting it according to the box pattern. Apply glue properly onto the decorative paper and start folding it to cover the cardstock or cardboard completely. Also, you have to fold the extra paper over and then use glue. Or else, you can cut the extra decorative paper; it is up to you. You have to snip every corner of the dotted lines. It will make the glue tabs able to assemble the box properly. Start folding the cardboard to create the shape of the box. Make certain that the glue tabs are towards the inner side. You have to glue the tabs towards the box sides with the help of good glue. You can make use of tape or staples as well, yet they are not recommended. Your box is ready now! Put your DVD collection in it and enjoy! Tip: Always remember that you have to use high-quality glue while covering up the box with the decorative paper. Simple glue sticks will not work for you at all. You can also use the spray adhesives. The procedure mentioned above is straightforward and uncomplicated. Therefore, you can make as many boxes as you want to store your DVDs. In case, you do not want to make one then purchase the white DVD storage boxes from My Box Printing. It is the best online box company that does not compromise on quality as well as provide low-priced boxes. Hey, very nice post. I came across this on Google, and I am stoked that I did. I will definitely be coming back here more often. Wish I could add to the conversation and bring a bit more to the table, but am just taking in as much info as I can at the moment. Thanks for sharing. i have read your article this is very helpful for every people. i'm waiting for your next post. thanks for sharing with us. i have read your article this is very helpful for every people.